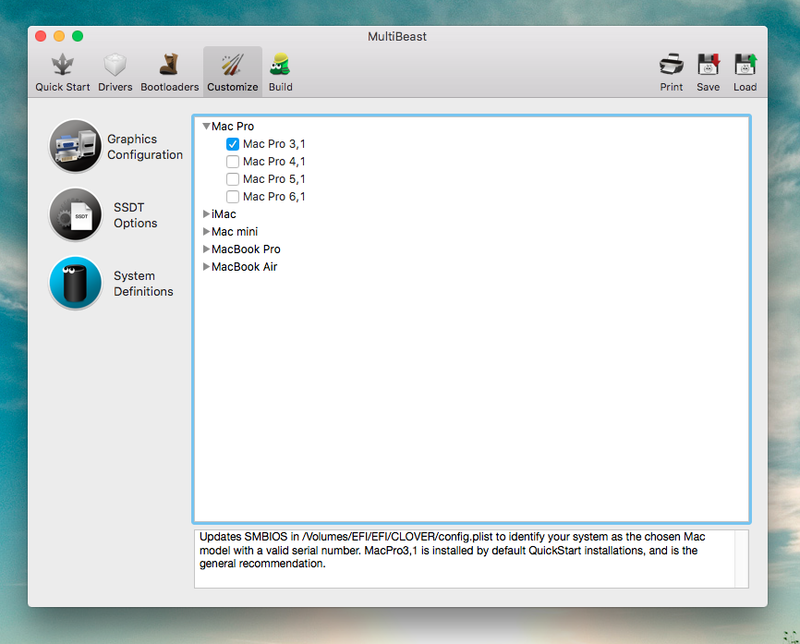 Multibeast is a essentially an installer bundled with a lot of software fixes and kext files for Hackintoshes. 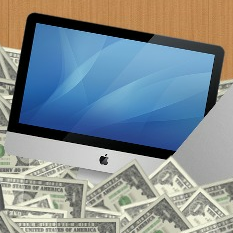 When you're setting up Mac OS X, it can be a huge time saver. By using Multibeast, you don't have to find, download, and install every single kext file that your Hackintosh needs, one by one. Multibeast has it all. 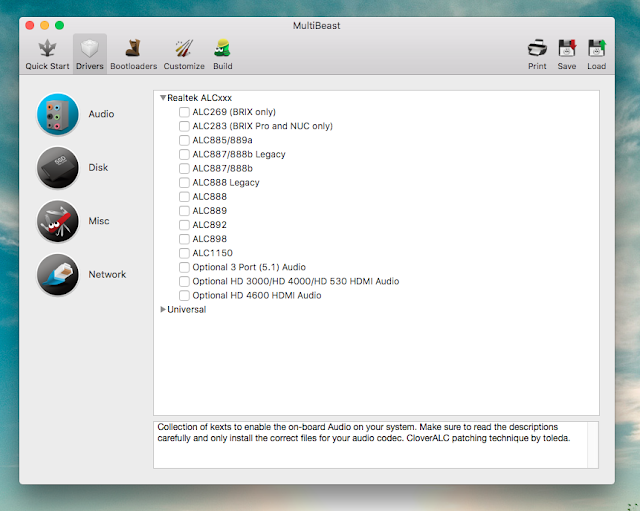 However, the problem with Multibeast's all-in-one method is that there are simply too many options to make sense of. In this guide, I'm going to explain all of the important options in the app. NOTE 1: You have to register on tonymacx86.com to download Multibeast and related apps. After installing anything in Multibeast, you should reboot your Hackintosh to see if the changes worked. NOTE 2: To use Multibeast properly, you need to know exactly what hardware your computer is built from: that means knowing the processor (CPU) model, the motherboard model, the graphics card model, etc. If you don't know this specific information, use a Windows tool such as CPU-Z to find out. These two "Boot Mode" packages are the cornerstone of the tonymacx86 method; installing either of them will enable Mac OS X to boot normally from the hard drive of your Hackintosh, without any extra assistance. 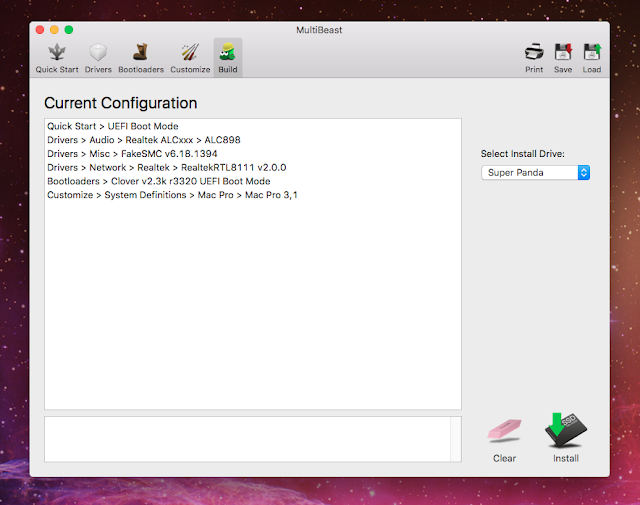 So if you're setting up a Hackintosh for the first time, you should choose and install one of these two packages. In Multibeast 8, the "Quick Start" section has changed more than any other part of the app. 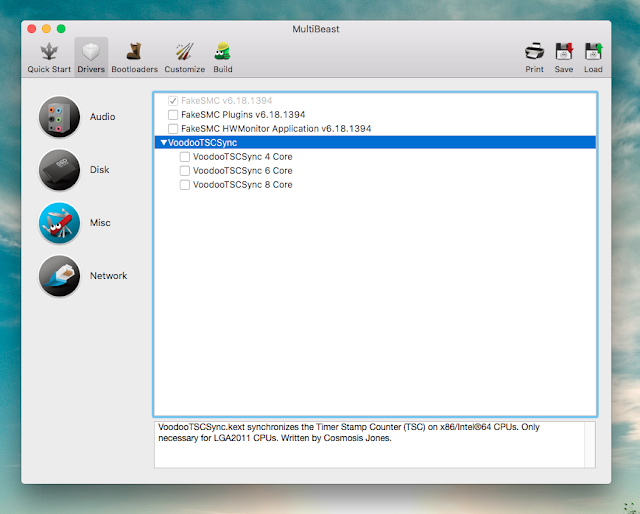 While previous versions of Multibeast used the traditional Chimera/Chameleon bootloader for its "Quick Start" packages, Multibeast 8 now uses the new Clover bootloader, which offers better hardware compatibility, quicker computer start times, and more advanced boot features for modern Hackintoshes. UEFI Boot Mode is the more common option of the two. You should choose "UEFI Boot Mode" if your computer has a motherboard that uses UEFI instead of BIOS (a.k.a virtually every board made from 2012 onwards). Installing it is very simple-- just set it and forget it. 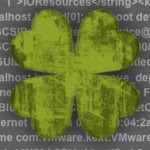 Clover will do the rest, and your Hackintosh should be able to boot Mac OS X by itself from thereon out. Legacy Boot Mode should be chosen if your computer has a relatively old motherboard that still uses BIOS instead of the newer UEFI standard. 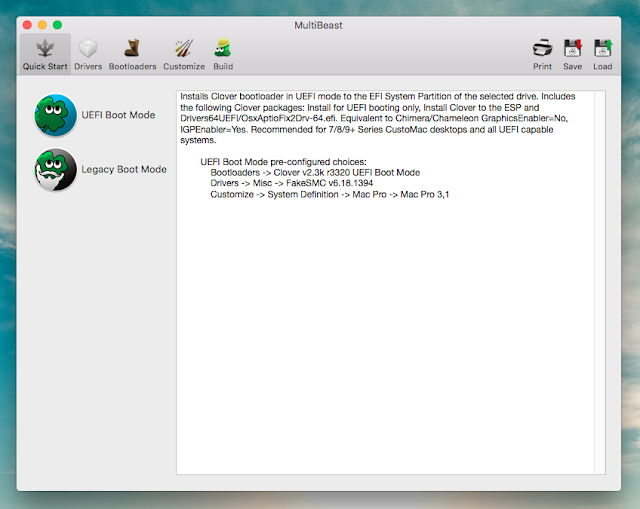 "Legacy Boot Mode" essentially does the same thing as "UEFI Boot Mode," except it also installs a bunch of additional fixes that are necessary to make Clover work on older hardware. All of the motherboards recommended by tonymacx86 use Realtek Audio. To enable sound on these motherboards, you'll want to install one of the Realtek ALC8xx patches. Luckily, the Realtek ALC8xx section of Multibeast is pretty straightforward. All you need to know is your motherboard's audio codec, which you can find by Googling the model of the motherboard. The first Google result will be the motherboard's official product page. The audio codec is usually found under the "Specifications" section, or some other similarly-named section. 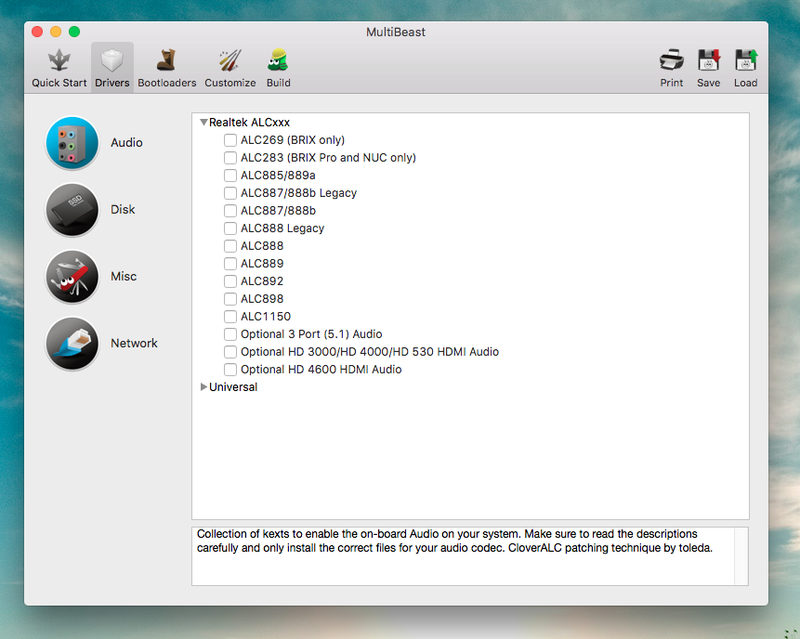 For example, my Hackintosh has a Gigabyte GA-P67A-D3-B3 motherboard. According to the official product page, this motherboard uses the Realtek 889 codec. So I would choose "ALC889" under the "Realtek ALCxxx" section to enable audio. If you have a motherboard that doesn't use the Realtek audio codec (or it has an unsupported codec version), you'll have to go with the Universal kexts. VoodooHDA enables sound for a wide variety of motherboards, but it's not very reliable. Install just one of the versions and reboot to see if it works well for you. If not, remove the kext by going to /Library/Extensions in your hard drive and deleting VoodooHDA.kext. Then try another version. 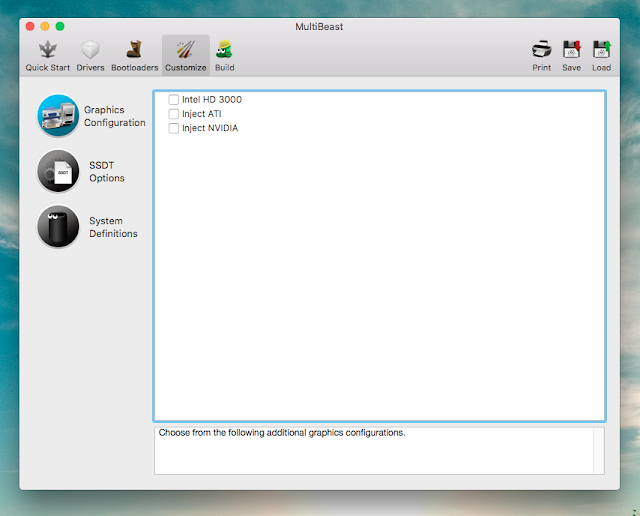 For example, if your Hackintosh uses a relatively new motherboard with the Intel 9 series chipset (this includes Z97, H97, X79, and X99 motherboards), you may need to install Intel Generic AHCI SATA in order for Mac OS X to recognize your hard drives properly. In some cases, this may even prevent your computer from randomly freezing due to hard drive problems. The Miscellaneous section contains fixes for the random issues that Hackintoshes sometimes encounter on Mac OS X. Compared to previous versions of Multibeast, this section is much simpler in Multibeast 8, partly because Clover has actually fixed a lot of the problems that this section used to address. 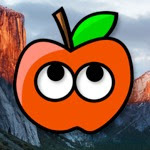 If your computer uses a high-end Intel processor with an X79 or X99 motherboard (aka "Ivy Bridge-E" and "Haswell-E"), you may need to install VoodooTSCSync as part of the Hackintosh setup process. In general, X79 and X99 motherboards (which use Intel's LGA 2011 socket) don't work very well with OS X, since no real Macs use the same configuration-- as a result, your computer might not be able to boot OS X properly unless you install VoodooTSCSync. The installation process is pretty straightforward: if your CPU has 4 processor cores, choose "VoodooTSCSync 4 Core," and so on. These kexts should enable your Hackintosh to connect to the internet, via an Ethernet cord. 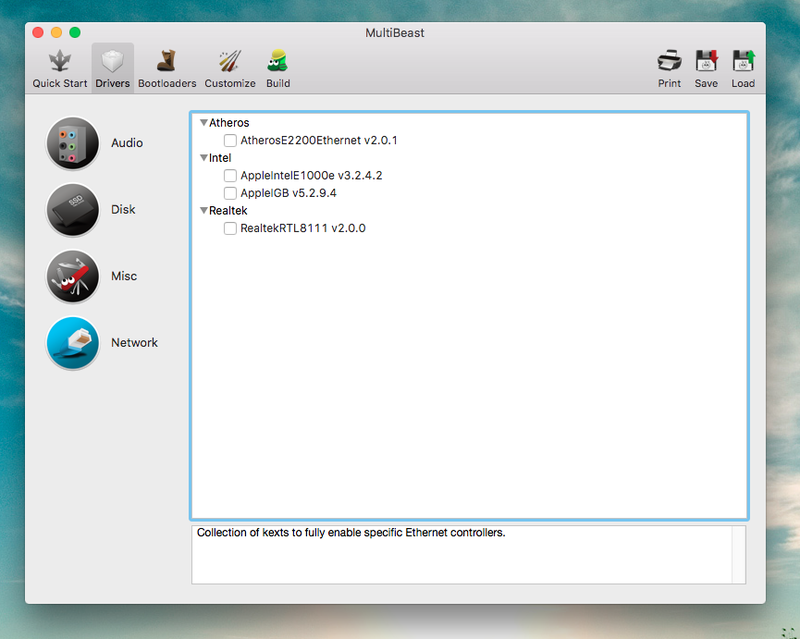 To find out which kext you need to install, you need to know what ethernet controller your motherboard has. Different manufacturers use different controllers; you can check what controller your motherboard uses by Googling your board's model to find the official manufacturer webpage for it. Same as with audio codecs, most manufacturers list the ethernet controller of a motherboard under the "Specifications" section of its official page. So if your motherboard uses something in Realtek 8100 series of Ethernet controllers (e.g. my old Gigabyte GA-P67A-D3-B3 motherboard used the "Realtek RTL8111E" controller), install RealtekRTL8111. The same suggestion applies for all of the other options: AtherosE2200Ethernet works on boards with Atheros Killer E2200-series controllers. AppleIntelE1000e and AppleIGB both work on motherboards with Intel 82500-series controllers (although AppleIGB also works on Intel i250, i210, and i211 controllers). These days, many graphics cards work by default in Mac OS X, without the need for extra drivers. As a result, there isn't much to see in the Graphics section of Multibeast. All three options here only work with relatively old graphics cards; unfortunately, if your computer has a relatively new graphics card that doesn't fully work with OS X, you'll probably have to look beyond Multibeast to find the right fix. System Definitions pretend that your Hackintosh is a real Mac. The Mac Pro (3,1) system definition is installed by default when you install either "UEFI Boot Mode" or "Legacy Boot Mode" in the "Quick Start" tab. On most desktop computers, any system definition should work fine. However, laptops often work better with laptop-specific system definitions. Notably, the Mac Pro (4,1) and Mac Pro (5,1) system definitions will cause booting problems if you install them without prior preparation. If you insist on installing either of these two system definitions, be sure to remove AppleTyMCEDriver.kext and AppleGraphicsPowerManagement.kext from /System/Library/Extensions beforehand (the system definitions mess up these two kexts). Remember, Multibeast does not allow you to uninstall options. If you want to uninstall any of the kexts from Multibeast, you will have to manually remove them from /Library/Extensions in your hard drive. As a corollary, you do not have to reinstall your previously-installed options every time you run Multibeast-- since Multibeast cannot uninstall anything, its effect is cumulative. 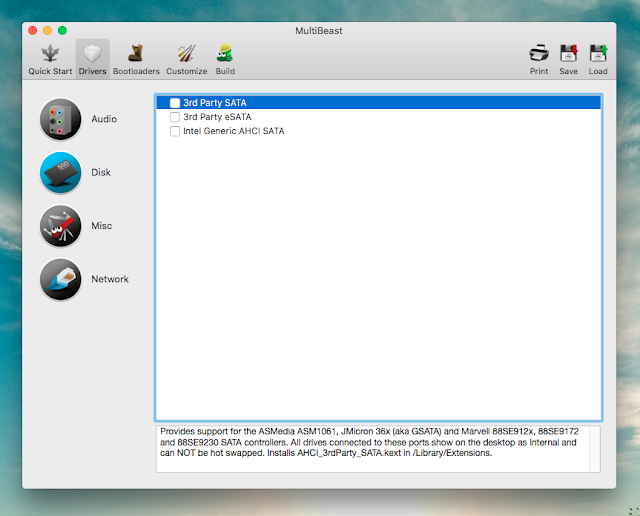 NOTE: Although the default location for kexts in Mac OS X is /System/Library/Extensions, Multibeast installs its own kexts in /Library/Extensions.